Rochas is one of the most iconic french fashion houses famous as well for couture. 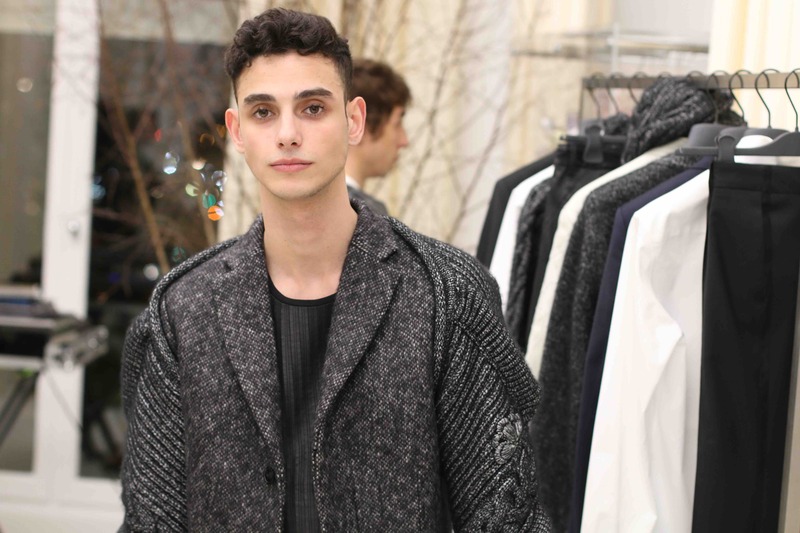 I had the opportunity to see their very first collection for men, the one that is going to be available next Fall. The collection has been inspired by the image of a dancer. All items are very sophisticated and they are made to equally suit the daywear and nightwear. 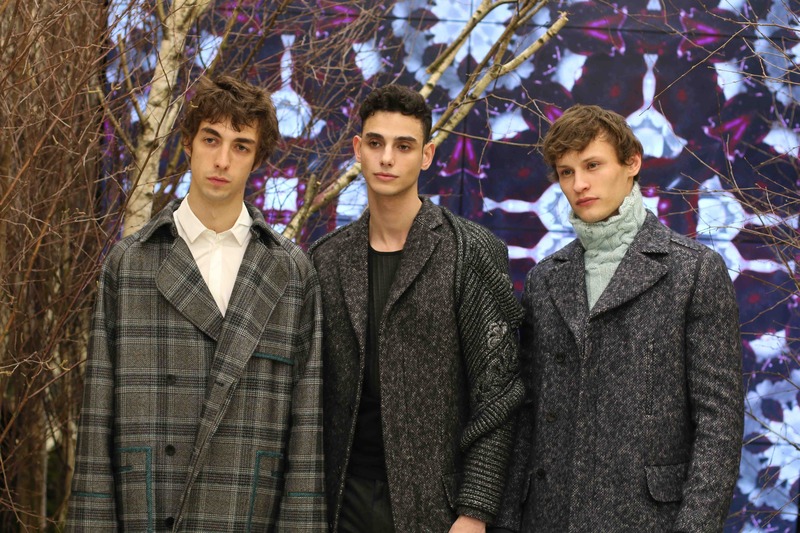 When it comes to the fabrics, the items of the Fall-Winter 2017 is characterized by mixture of materials; from tweeds and jacquard to the finest cashmere end hologrammed silk. The cuts are very precise and suit the silhouette. 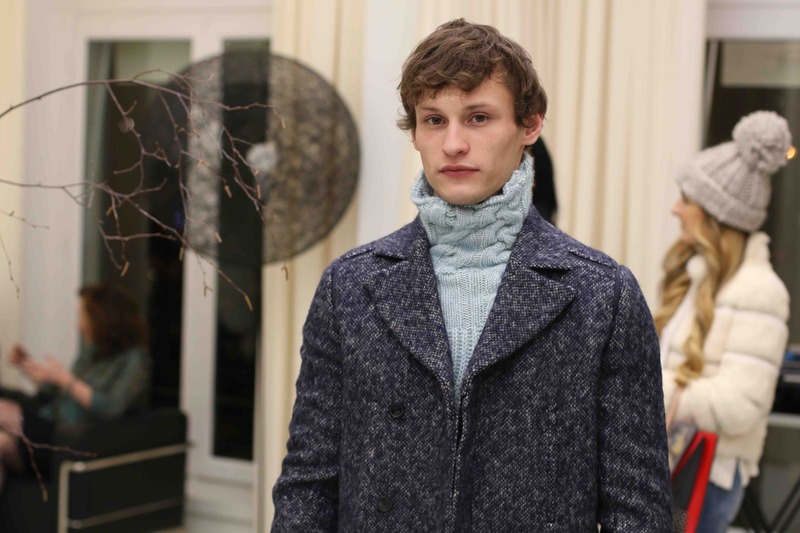 Coats are available in two lengths and most of them keep the traditional sartorial cut. Let me tell you more about the items I appreciated the most. 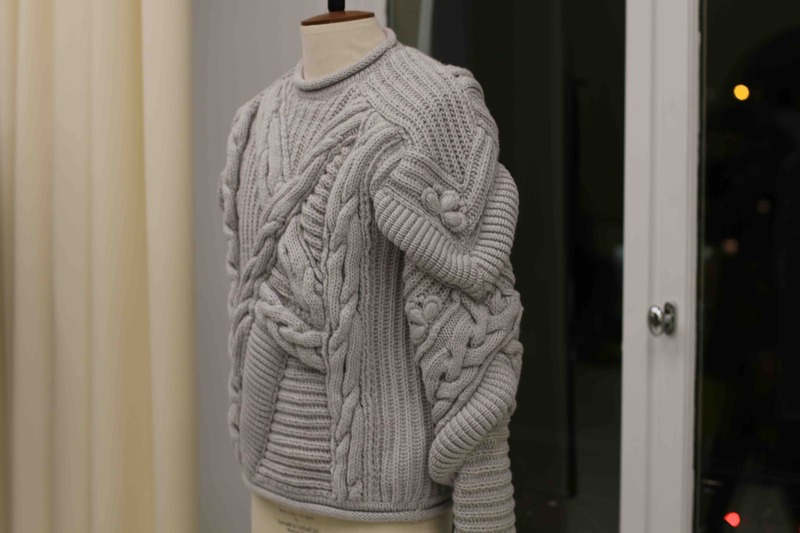 The sweater you can see in the pictures bellow was adorable, I loved its form and the quality of materials. 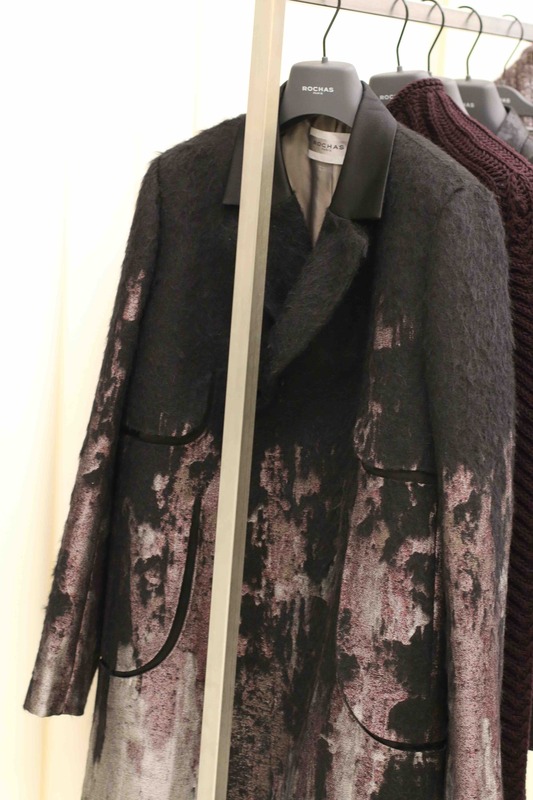 Then, the overcoats, especially the hologrammed ones really amazed me because of the printed details on it. Last winter I was pretty obsessed with the roll neck sweaters and I like the way Rochas interpreted this iconic piece.